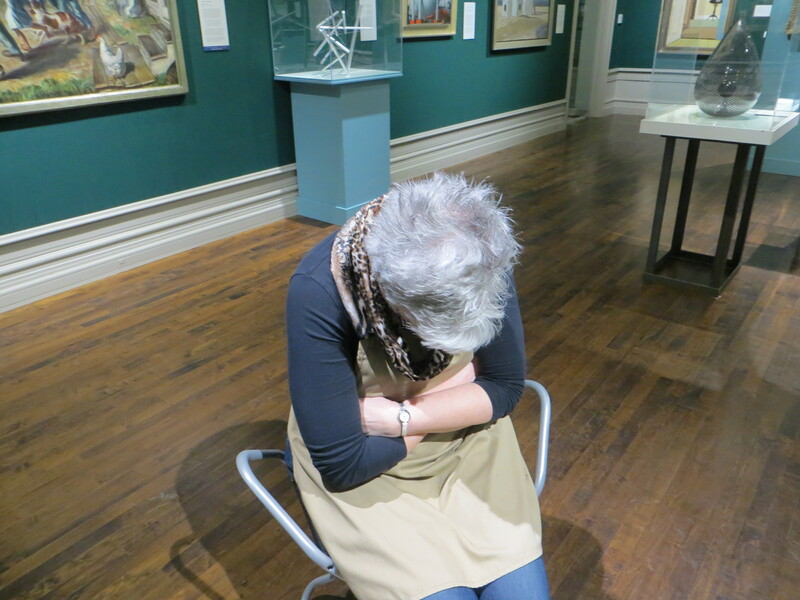 A long painting session can really take it out of me. 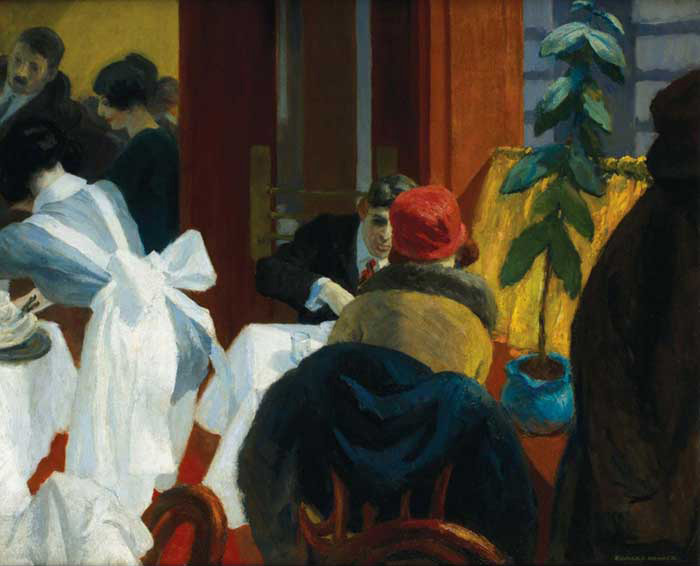 And even more so when I’m off site or when the stakes are high as they were on this day at the Muskegon Museum of Art when I had only several hours in front of Edward Hopper’s original “New York Restaurant” to begin my study of this beautiful work. When I quit, I had nothing left. Since leaving the MMA that day in February, 2015, I’ve invested only a few afternoons on this painting, from images available online. The urge is coming back to work on it, though; and I thought if I posted something, maybe it would help motivate me to pick it back up. Here is a very SHORT VIDEO of me at MMA. I actually got quite a good start that day. p.s. : Thank you for all the effort you and Dennis put out to fix us super tonight. We had such a precious time with you two. You are most welcome, Gayle!